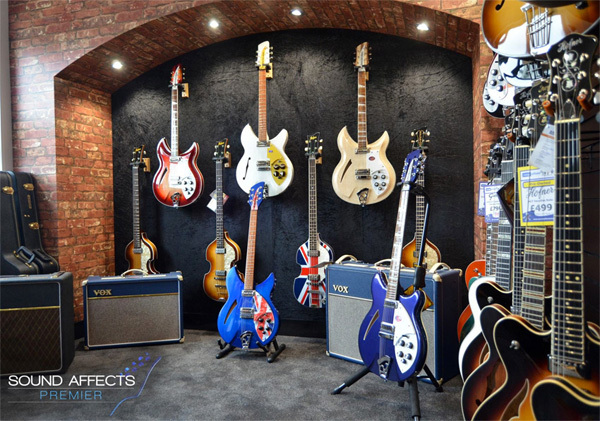 Welcome to the new Sound Affects Premier Website. 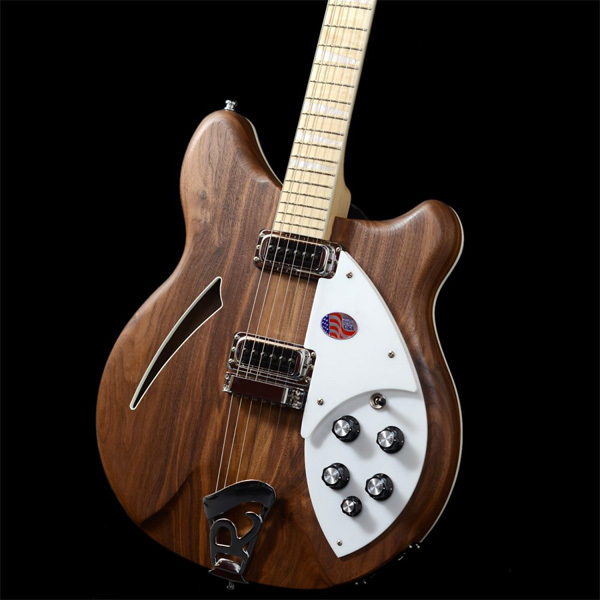 This new site is home to our great range of premier guitars, amplifiers and pedals both new and pre-owned. 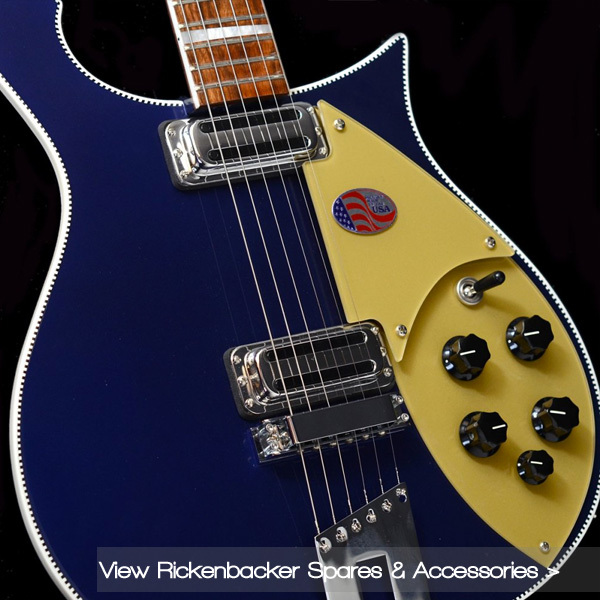 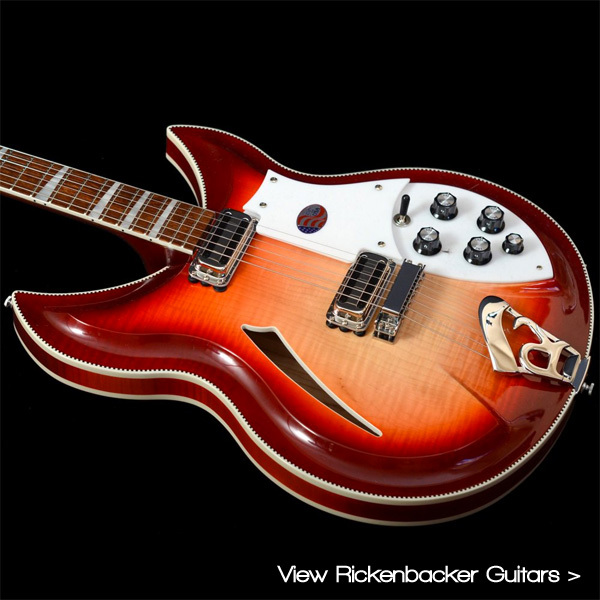 If you’ve just arrived here from our old website “The Rickenbacker Shop” rest assured you will still find a great range of Rickenbacker Guitars & Basses here as well as spares, accessories and clothing. 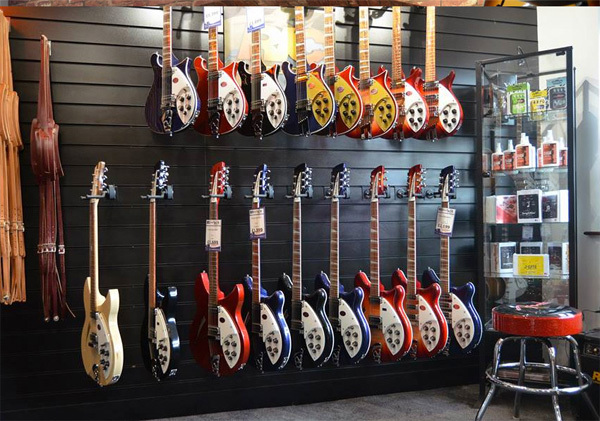 And of course you will still get the great service that you have come to expect from us.